Nuvali is a living, breathing, eco-community in Laguna that believes in creating spaces that thrive with the earth, in vibrant landscapes that inspire a better quality of life. With its beauty and activities it offers to every visitor, a trip to the said place is definitely worth the time. 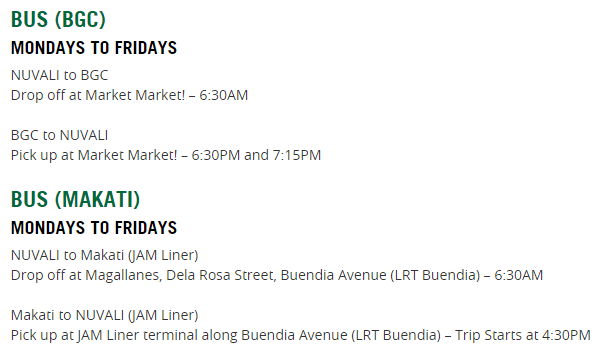 VIA PRIVATE TRANSPO: NUVALI is located in the cities of Sta. Rosa, Calamba and the Municipality of Cabuyao in Laguna, part of the growth corridor of the CALABARZON Region. You can reach it at less than an hour’s drive from the city. 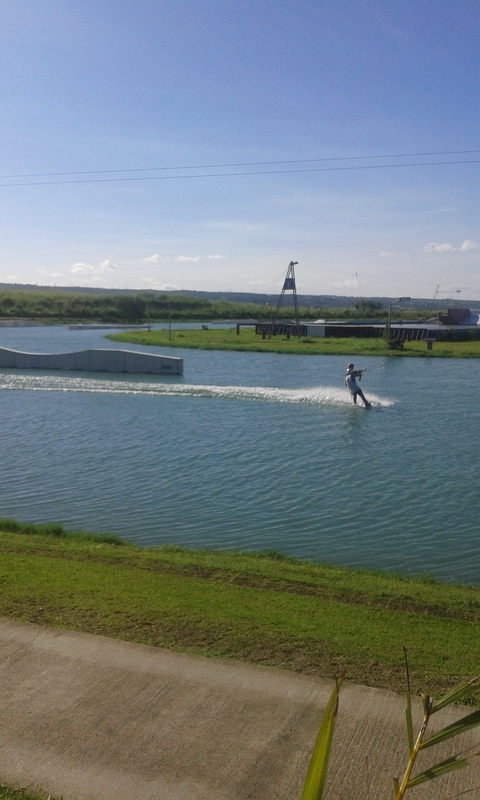 It is accessible through several exits along the South Luzon Expressway (SLEX). After arriving, first stop can be at Solenad 1 to have your daily dose of coffee at Starbucks (049-302-6263/ 0922 8385317) to perk up your day. 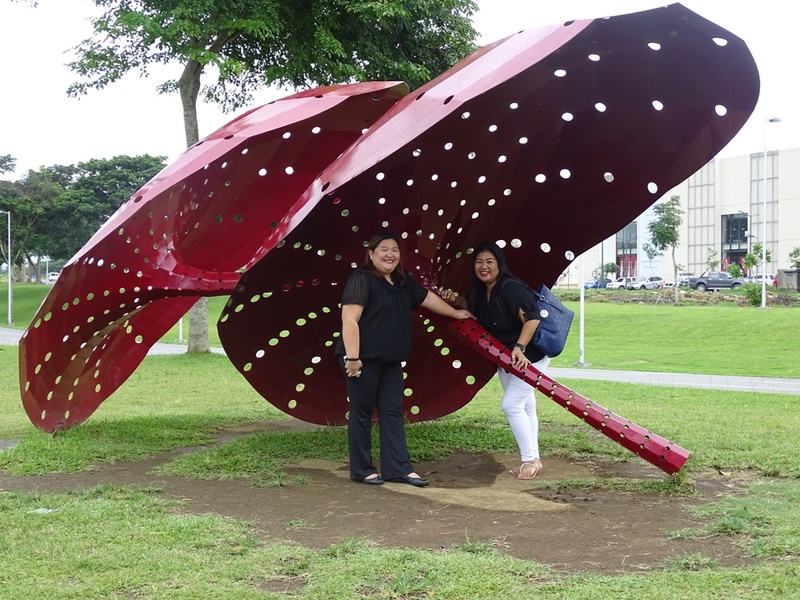 Then take a leisurely walk along the Nuvali Picnic Grounds. This is where you will find pieces of art by well-respected artists like Juan Carlo Calma, Michael Cacnio, to name a few. You can also go to the Lakeside and do fish-feeding (Fish feed bags for sale – P15/bag). Hop on a water taxi ride (P30/head/round trip) or simply stroll around (Bikes for rent – P60/hour). Operating Hours: 8am to 5:30pm daily. 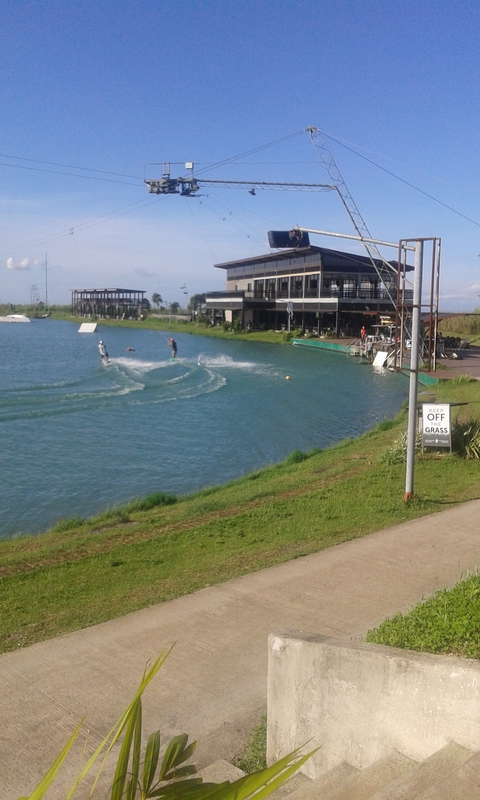 For adventure seeker, one can try wakeboarding by visiting Republ1c Wakepark. It has a 4-hectare lake, shower rooms and dressing rooms. Soon, there will be a hotel, a bar and restaurant, and a skate park. 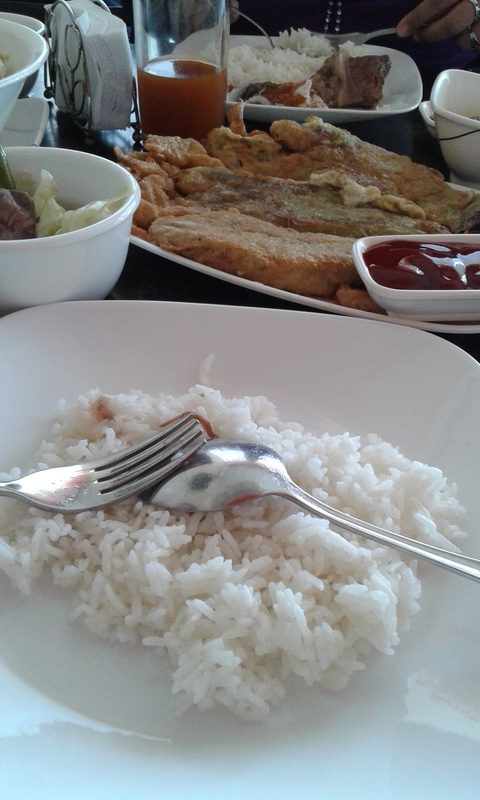 To have a sumptuous lunch, head over Solenad 2. 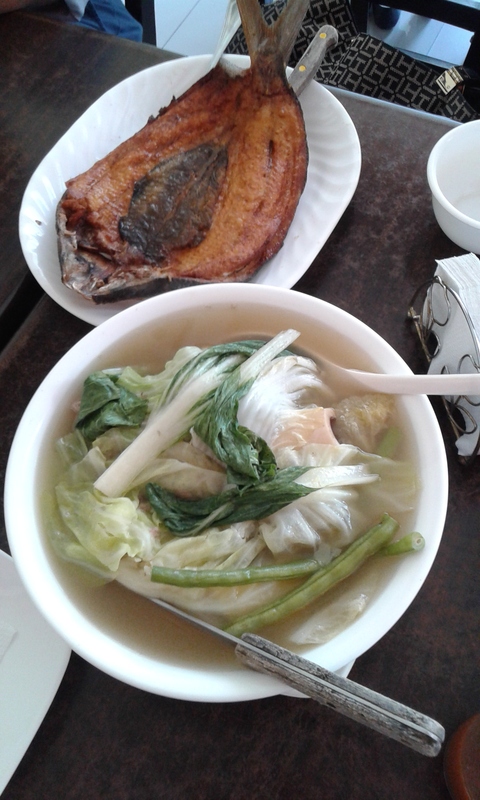 Try eating at LZM (049-302-0051/ 0917-8166860)and order their famous Bulalo and some house favorites like tortang talong and fried boneless bangus. Other popular choices are: Chubby Rib Shacks for a quick fix of rib cravings, Seafood Island (0906-2211146) and Buffalo’s Wings the Things ((049) 302-0039/ 0923-2290388) – all located at Solenad 2. 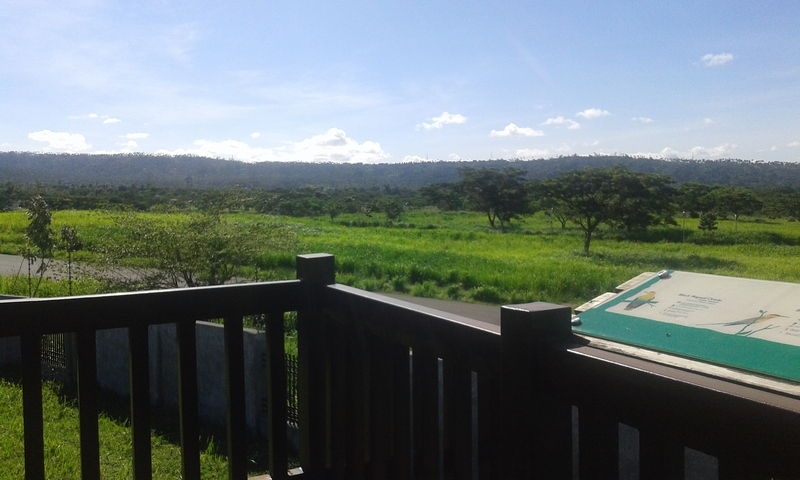 With its magnificent view and fresh air, one can spend the rest of the afternoon here just by staring at the 17-kilometer buffer of green and do bird-watching or simply take the time to appreciate nature. Visit in Nuvali is not complete without a dose of retail therapy. Solenad 1 and 2 offers a wide array of stores you can shop at. For a complete list of establishments, check this link Retail Directory. After shopping, you can catch a movie by going to Nuvali’s Special Outdoor Movie Night. The best part of this is it’s FREE! Check out when’s the next showing by visiting this link – Calendar of Events. Enjoy a stunning view of the lake and overlooking structures. It has 150 contemporary style guestrooms, an e-lounge, banquet, and meeting venues, a spa, gym, and Misto, Seda’s signature restaurant.